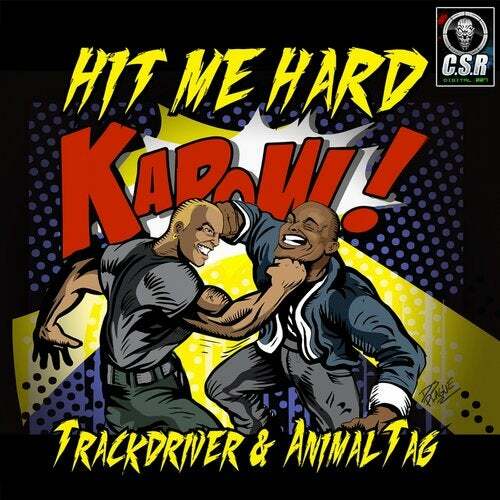 CSR releases the new EP called 'Hit me Hard'. This EP contains five tracks by this epic duo. Including two remixes! one remix from the track 'Hit me Hard' by: the Animal Tag and one remix of Animal Tag track 'Hidden in Lies' by: Trackdriver.